All planning applications for both new housing and additions to existing housing are commented on by Kesgrave Town Council to Suffolk Coastal District Council who are the planning authority. Details of planning applications are displayed on the local notice boards, and plans and further information are available to view at Suffolk Coastal in Woodbridge or by appointment at the Kesgrave Town Council Offices. Comments on applications should be made to Suffolk Coastal District Council with copies, please, to Kesgrave Council. The Grange Farm development layout, density, retention of trees, traffic calming, road naming and provision and landscaping of public open space are all carried out after consultation with Kesgrave Town Council. Plans for alterations to property or for additional housing are an area where residents views count. Planning applications are submitted to Suffolk Coastal District Council and they have a duty to consult with various other authorities. The highway authority, the police and the Town or Parish Council are all consultees and so are near neighbours of the properties to be altered or erected. Residents often explain to their neighbours what they propose to do when they submit their plans to Suffolk Coastal. Very often everyone is happy to accept alterations next door and Kesgrave Council don’t hear from neighbours. There are however occasions when neighbours are unhappy about what’s suggested and because they don’t understand the procedure they fail to tell Kesgrave Council and, sometimes, Suffolk Coastal Council too. 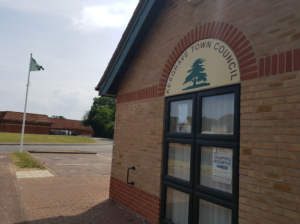 A set of drawings submitted to Suffolk Coastal are sent to Kesgrave Council and a list of applications is displayed on the Council notice boards around Kesgrave. At the same time a yellow notice is erected at the site and the neighbours whose land adjoins the land in question have individual letters from Suffolk Coastal inviting their comments. These letters state that the plans can be viewed at Suffolk Coastal offices at Melton Hill but also suggest that residents can view the plans at the Council Office. Many residents do take up this offer, it’s often easier than making the journey to Woodbridge, and they come to look at the plans here at the Council Office where we can often give explanations about the drawings if they are needed. It is advisable to ring the office first (625179) just to make sure the plans are available because they do get sent to members of the Planning and Development Committee on circulation so that those members can take time to study them and make their comments. Residents comments should be sent to Suffolk Coastal planning department but a copy to Kesgrave Council is very helpful. Suffolk Coastal does not provide Kesgrave Councillors with comments received from residents and so without a copy of letters Kesgrave Council doesn’t know what local residents think about the planning application. 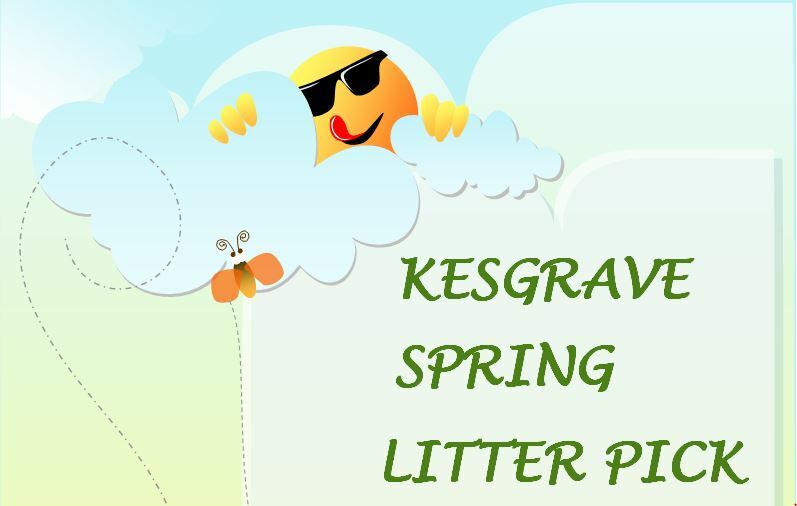 If your local council is to support residents’ views and concerns in their letter they need to be aware of what those views are and in time for their letter to be sent, so please make your comments to Kesgrave Council as well as Suffolk Coastal.